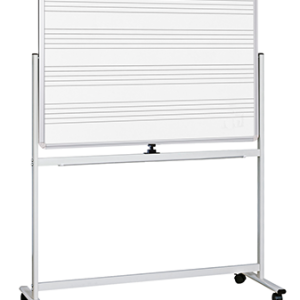 We offer cork boards, whiteboard cabinets, large magnetic whiteboards, planners, stand-up desks, lecterns, and music whiteboards to aid in both teaching and planning. 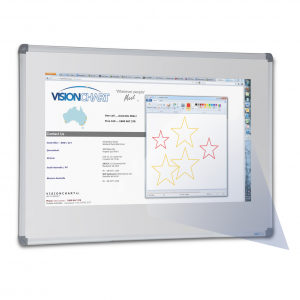 Engage students with magnetic whiteboards and cork boards. 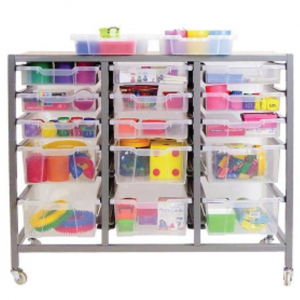 Keep the classroom organized by having needed information where it can easily be seen by all and changed whenever needed. 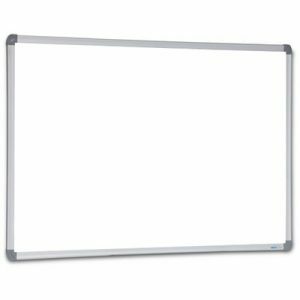 Save time and headache with a magnetic whiteboard by utilizing reusable magnets instead of writing out the same numbers, words, and names. 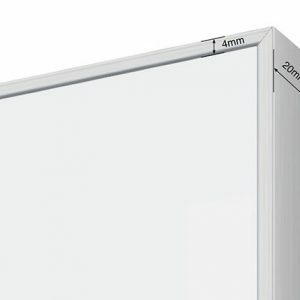 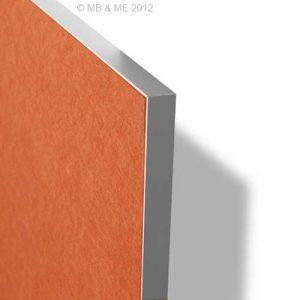 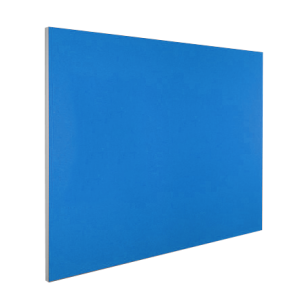 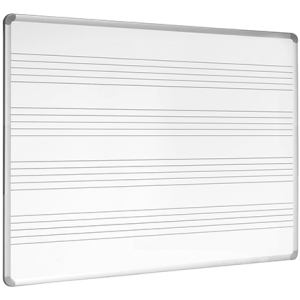 Purchase and/or create your own magnets to make your whiteboard use as easy and hassle-free as possible. 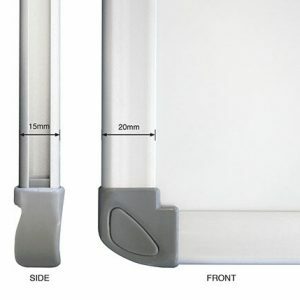 Use a stand-up desk to avoid sitting down too much during the day. 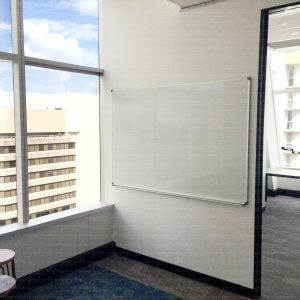 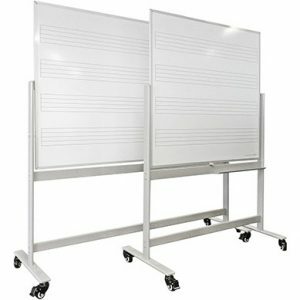 Specialized whiteboards like planners and music whiteboards are specifically created to help with certain tasks. 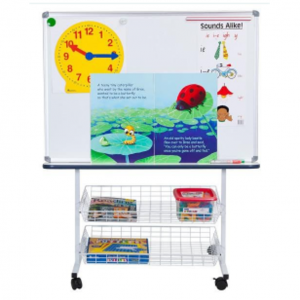 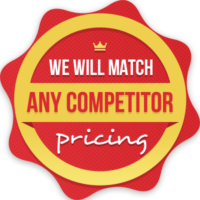 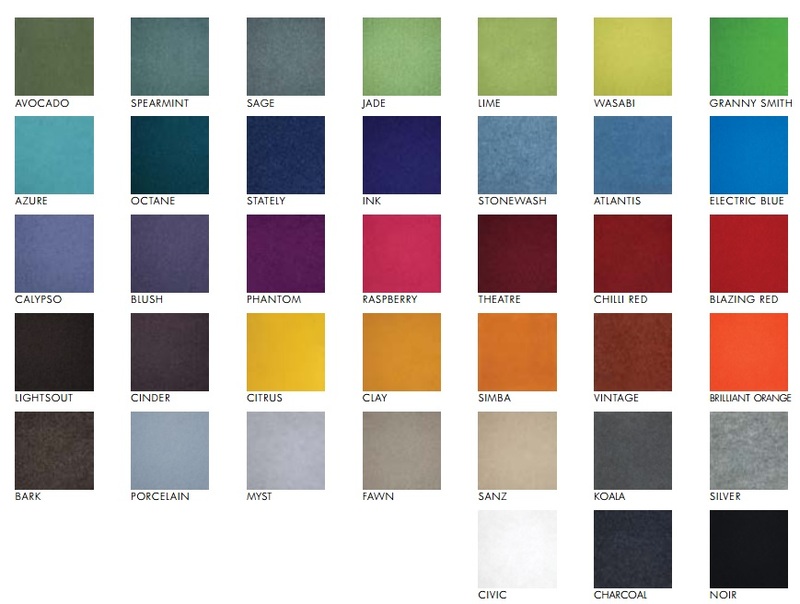 Select one of our whiteboard cabinets, cork boards, or lecterns, enjoy free delivery, and begin making your education problems history. 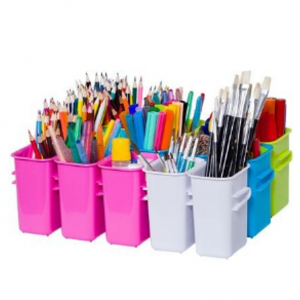 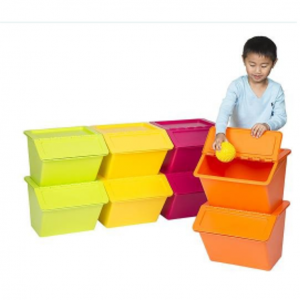 Make friends with your funny corners, admire your awkward areas and overcome organisational anarchy with these fun, flexible, and stackable storage containers. 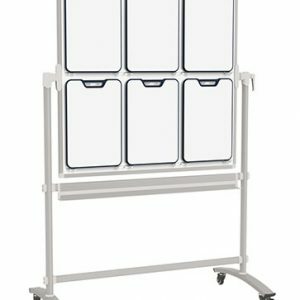 Use them on their own or stack two or three on top of each other to create limitless amounts of configurations and answer every storage need.